When you are full of ideas and feel like everything you’ve imagined is going to succeed, it may be tempting to quit your day job as soon as possible. However, you know that there are consequences in this big decision you are trying to aim for. A carefully constructed online business requires intensive research and analysis to be able to come up with a solid plan. One search on Google will show you your fierce online competitors. Whoever ranks first is most likely going to be who you’ll try to compete with. A quick Google search also shows the brands that pay for ads, meaning, if they pay for ads, then some customers are willing to pay for their services or products too. While it will take a huge part of your day to do an intensive research, it’s going to make a difference in the future of your business. Often, Amazon is filled with a bunch of products that have plummeted from the ground to success. Also, Amazon is full of consumer insights that you’ll uncover. Know what their pain points are, what they love, and what products do they need. So, if in case you have no product idea yet, you can score on Amazon the product that will most likely be profitable. The eCommerce industry is not a tiny one. You being a future digital storefront owner, must select which eCommerce platform is best for you and your business. For example, if you sell clothes online, you’re going to need a platform that lets you show photos in different variants and styles without hassle. Aside from the platform itself, you should also consider what integrations and pricing it offers. Looking into Ahrefs can make or break your business idea. To stay on top of your game, use Ahrefs as your tool that can provide you with lots of insights. When you plug in here the keywords you’ll most likely use for your online business; you’ll be able to see how many competitors are ranking on the first page of the search engines. Also, with the use of Ahrefs, you’ll be able to see what websites link to them and who they’re linking to the most. Are they getting most of their traffic from Pinterest? Then now you know what platform you’ll be using for paid marketing. Known as ‘The Frontpage of the Internet,’ the Reddit community has been known to produce high-quality information that any online business owner can use. Subreddits like r/entrepreneur and r/smallbusiness has a lot of resources to use to your advantage. Some new business owners and marketers also use Reddit to gauge if their ideas are going to be profitable or not. Even at a young age, one can develop their skills when they’ve been taught by like-minded adults. 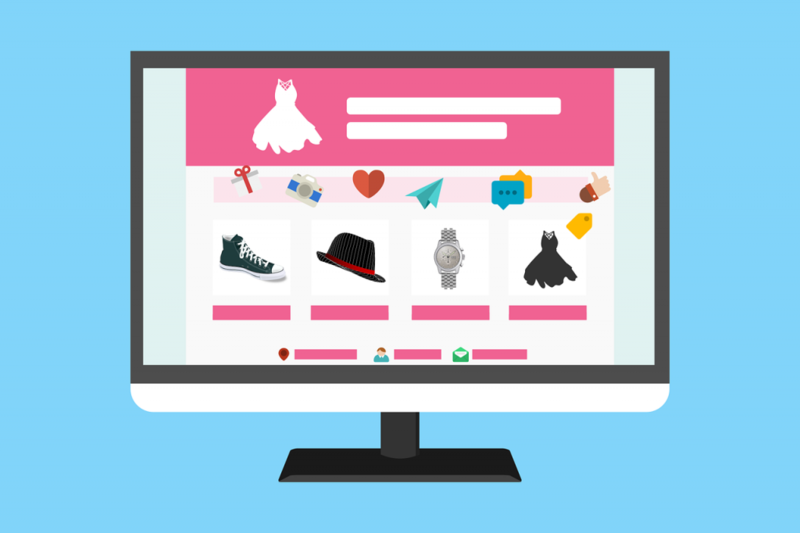 The first step into online selling business is knowing if your product or service is a good fit for the online world. It’s essential that you use a business-minded approach to this new venture of yours. Lastly, before you go and spend all your hard earned money on business cards, domain registration, and website creation, make sure that you’ve worked through all the five steps mentioned above. This entry was posted in Business on August 29, 2017 by Christopher Jan Benitez.